From the team that brought you the Whistler Village Beer Festival and the Great Okanagan Beer Festival comes the Clover Valley Beer Festival! 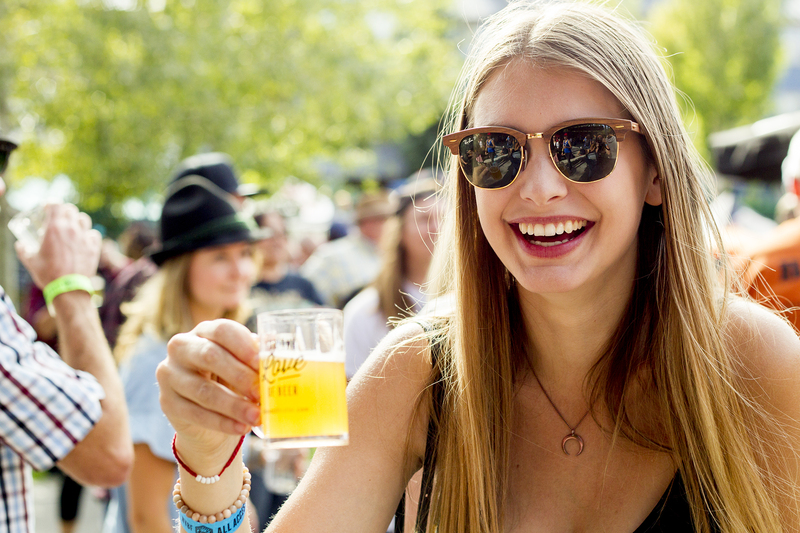 On Saturday, August 11th, 2018, we will host over 40 breweries and cider mills, a stellar music line-up, local food trucks and guaranteed good times at legendary location Bill Reid Millennium Amphitheatre at Cloverdale Rodeo & Exhibition. We are so excited to work with Twins Cancer Fundraising as our charitable partner, who will receive proceeds from ticket sales to support their amazing efforts. So, save the date for #CVBF2018 – we’ll see ya there!